If your license is suspended or revoked, that’s a big deal. 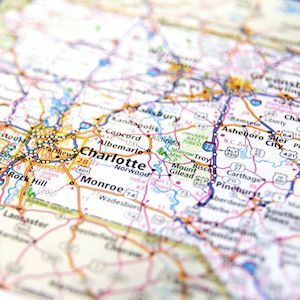 Your license and ability to drive legally in North Carolina is valuable. If that’s taken away from you, there are consequences. Not only is it hard to get around town for household maintenance and even a job, some lines of work require a valid license. You probably already know a conviction for “drunk driving” requires some sort of license suspension. What can be confusing is understanding the implications of an administrative revocation or suspension, relative to a Court Ordered suspension following a plea to DWI charges or being found guilty after trial. While related, there are distinct technical differences. An arrest for DWI can result in an immediate Civil Revocation if the test results are .08 or higher. That’s true for breath tests on the EC/IR II machine (what some people still call the Breathalyzer), as well as a blood result calculated by a lab and scientific testing via Gas Chromatography/ Mass Spectroscopy GC/MS analysis. Under the NC criminal laws, including but not limited to N.C.G.S. 20-16.2, N.C.G.S. 20-38.1, and 20-38.5, there are statutory requirements for DWI alcohol testing and sampling for controlled substances that may appreciably impair your ability to operate a motor vehicle. If arrested for DWI, the first thing that probably comes to mind are the possible penalties you'll be facing in court. It’s important to note, costs of court, fines, and fees are not the only potential negative consequences. What Happens to Your License After DWI Charges? Upon receiving a copy of the affidavit of a Licensed Chemical Analyst, the Clerk of the Court is directed to send official notice to the Department of Transportation/Division Motor Vehicles (DMV). Thereafter you may additionally receive what criminal lawyers refer to as a Notice of Revocation or Suspension. 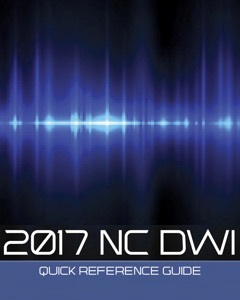 Assuming there are proper legal grounds to do so, including sufficient probable cause to charge an implied consent offense, NCDMV may thereafter suspend your driver's license. In cases where there is a reading of .08 or higher, or where you are accused of “willfully refusing” the blood and/or breath test, the charging officer may automatically seize your driver license. You may be entitled to a hearing on that civil, administrative revocation. This is an extraordinarily complex area of law and subject to local procedures and preferred protocols, depending on where you were arrested for DUI. Each case or set of charges is different. 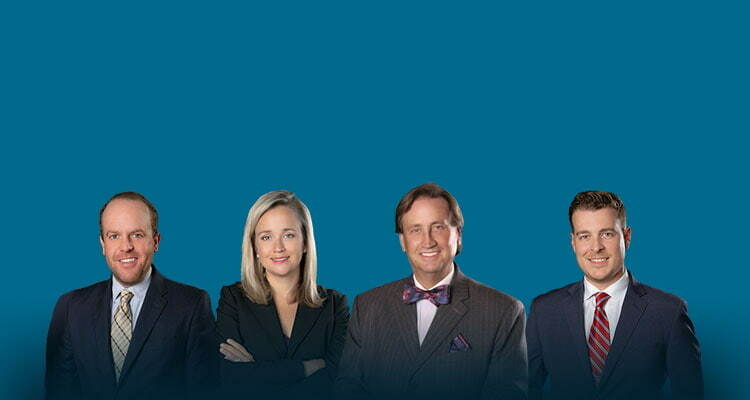 Talk to an experienced criminal defense lawyer right away. 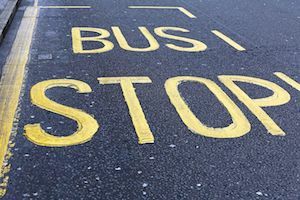 There are specific timing and filing deadlines associated with challenging the Civil Revocation, as well to obtain a Pre-Trial Limited Driving Privileges. Keep in mind that a license suspension often occurs before your first court appearance or even entered a plea. Our courts of appeal have ruled a short, initial administrative revocation, associated with DWI charges, is not necessarily a punishment. 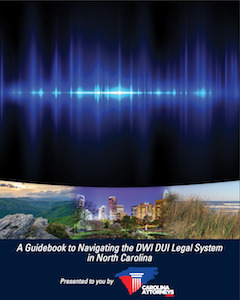 If you have questions about your DWI charges in North Carolina or DUI in SC, give our law firm a call. We’re here to help. DWI isn’t the only way your license can be suspended. Indeed, there are a lot more traffic tickets issued on a daily basis that arrests for DUI charges. It’s more common to have points and DMV issues associated with a traffic ticket. It’s also important to note, just receiving a simple ticket doesn’t always result in a license suspension. Some tickets, especially if you have a clean record, may not result in insurance points.